KBZSC is the joint venture between the KBZ Group and Stirling Coleman Holdings to carry out the business of underwriting, dealing, broking and investment advisory on the Yangon Stock Exchange in Myanmar. On 7th October 2015, KBZSC was awarded the underwriter license issued by the Government of the Republic of the Union of Myanmar. Ministry of Finance. 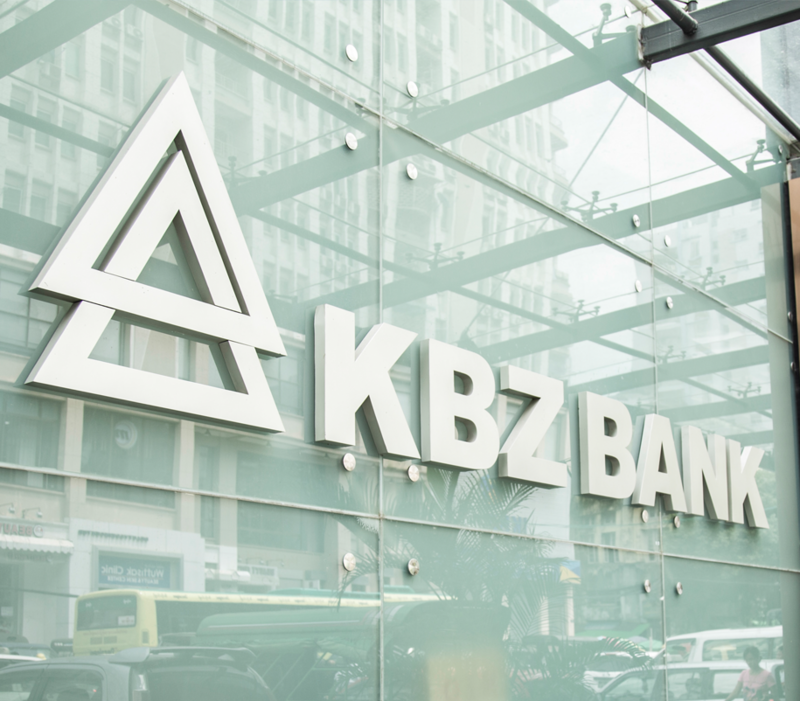 KBZ Bank is the award winning market leader in Myanmar, and has been selected as the country’s first clearing bank for the Yangon Stock Exchange.